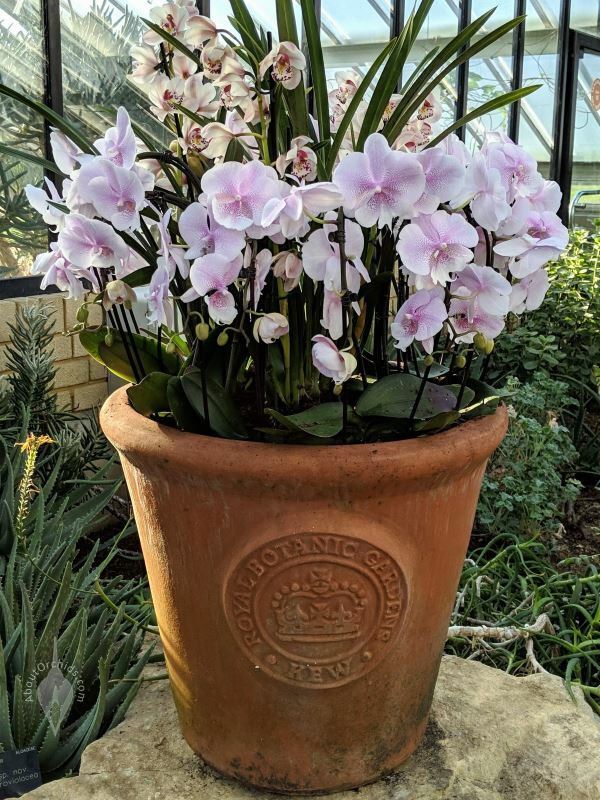 From February 9th until March 10th, Kew celebrates the orchids of Colombia. 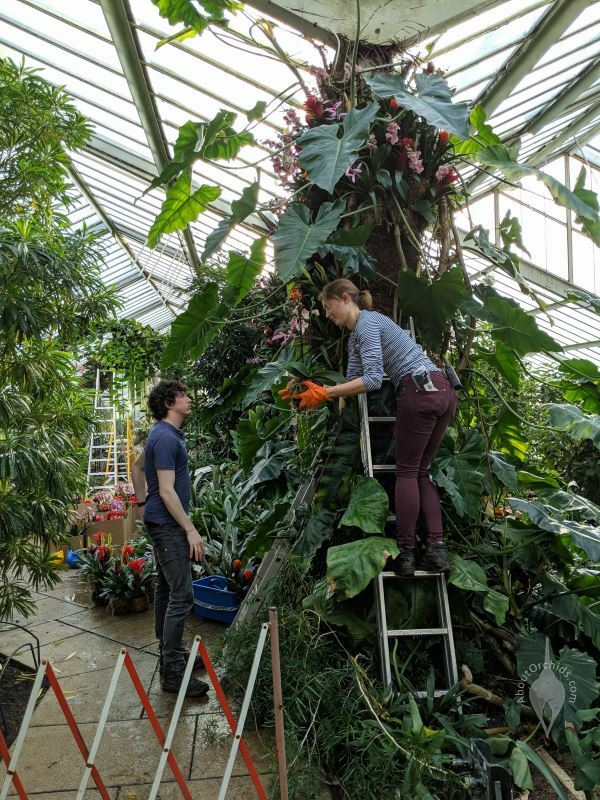 Dave visited the Princess of Wales Conservatory at Kew Gardens last weekend, and saw that even the initial preparations for this event are spectacular. 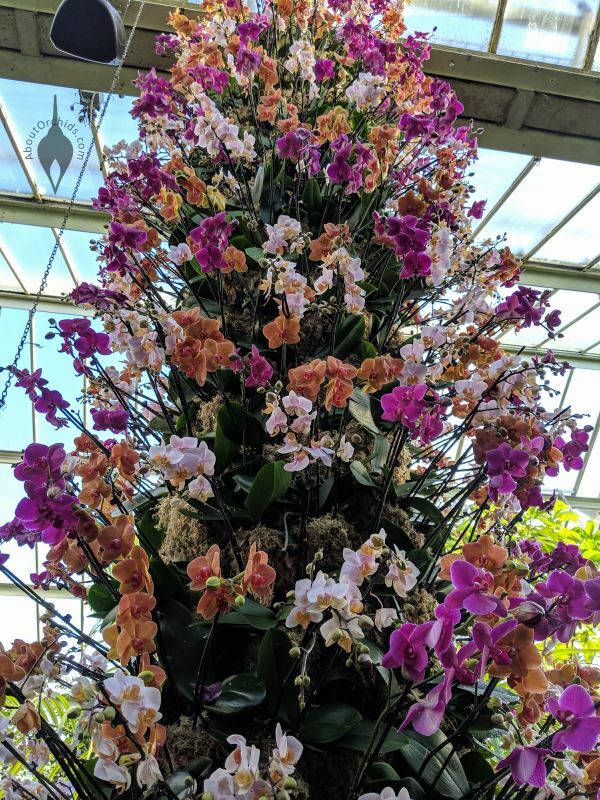 He found remarkable Moth Orchid towers and arches full of brilliant colors. 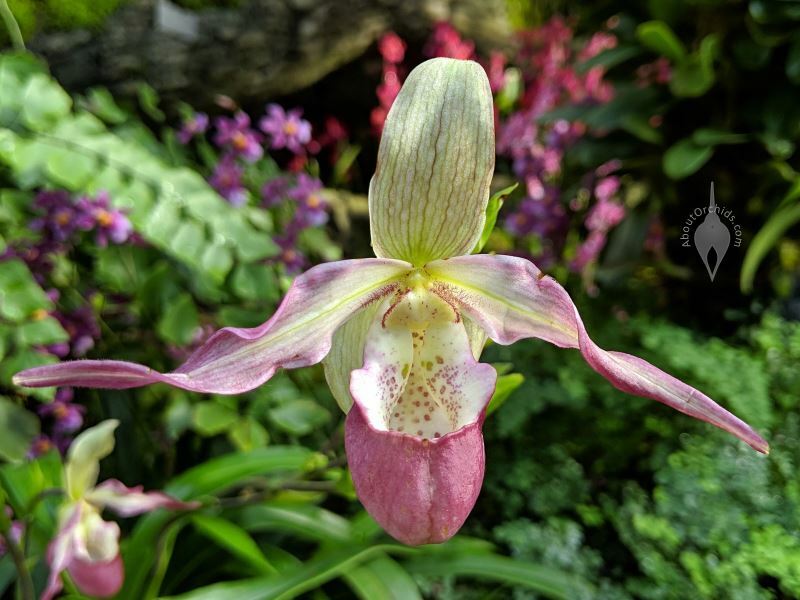 Colombia is home to over 4200 orchid species, more than any other country in the world. From hot, steamy Amazon jungles to chilly cloud forests high in the Andes, there is incredible diversity. 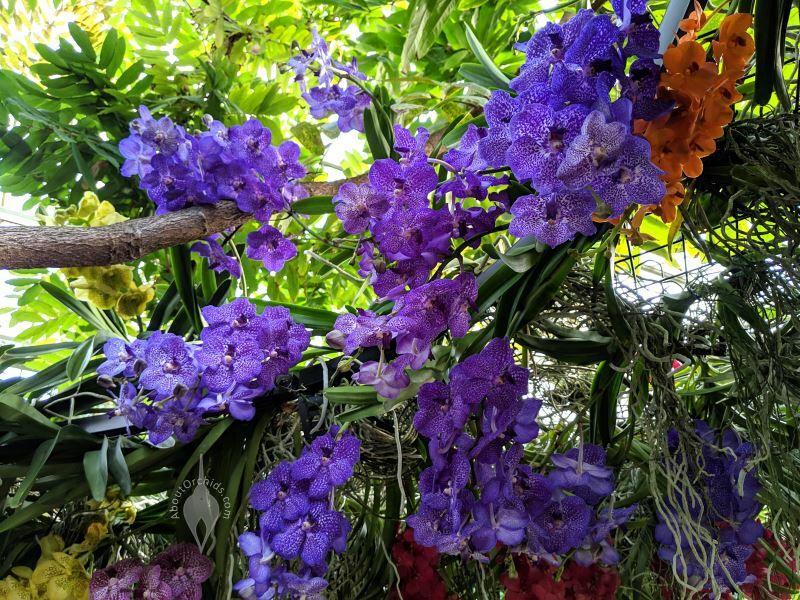 Kew will celebrate Colombia’s flora and fauna with surprises around every corner. Escape London’s winter cold in a warm, tropical display, starting this Saturday. 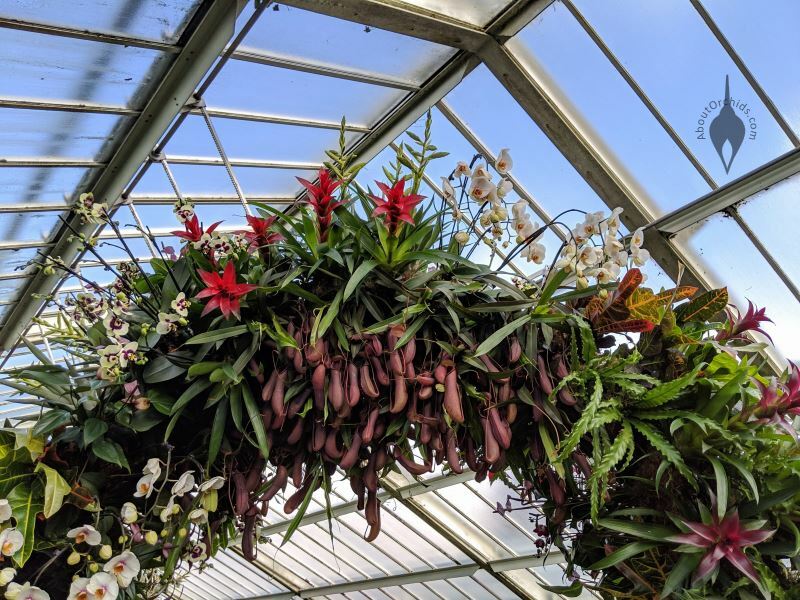 This entry was posted on Tuesday, February 5th, 2019 at 5:30 pm	and is filed under Botanical Gardens, Events, Photos.